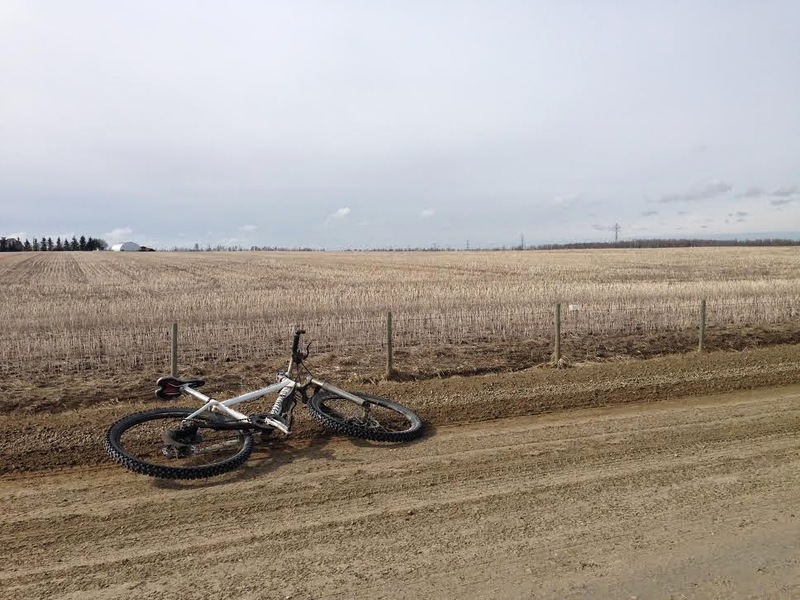 The lone biker: To Nisku! Well that's the shits. 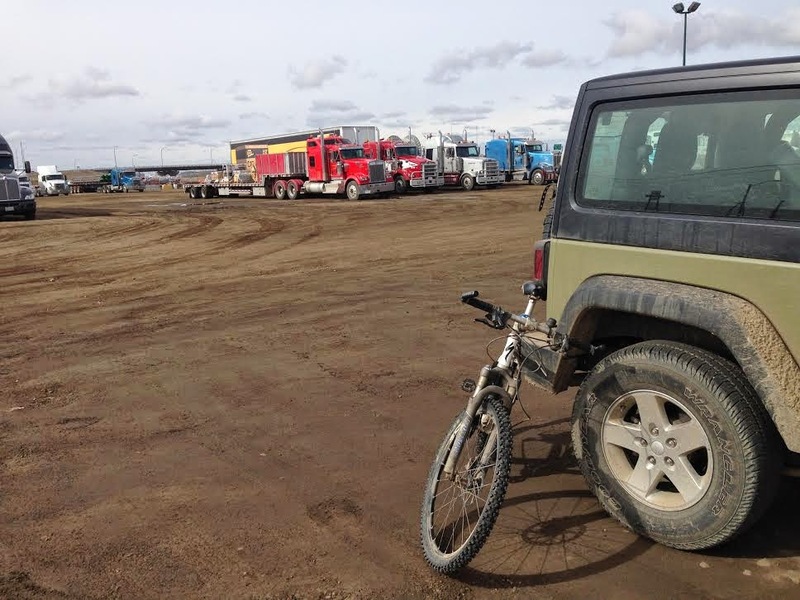 The first time I get to ride my bike in a long time and it's to rescue my Jeep from a Nisku truck stop. The night before a meet up with folks from work where a few was had and I did the responsible thing (of course after some drunken Nisku style mud bogging (I'm kidding of course)). My rule of anything over 5km being posted came true as what would not normally be looked at as an exotic ride was pretty good. Well, it was good because I have been starving for my bike incredibly as of late. 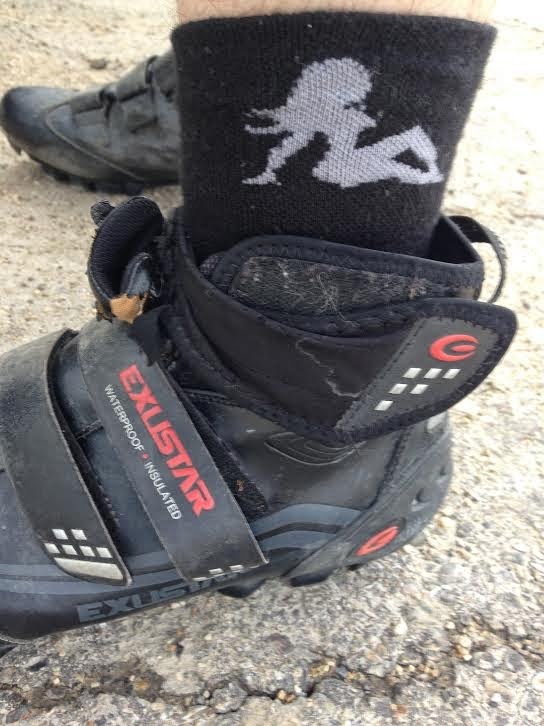 The country riding was a true breath of fresh air and I smartly elected to take the back roads and get chased by farm dogs as opposed to the highway and wearing a target on my back. In the end, one dog chased me. Will see you Monday or Tuesday for some MTV action. Until then and after then, things may still be slow for a bit.